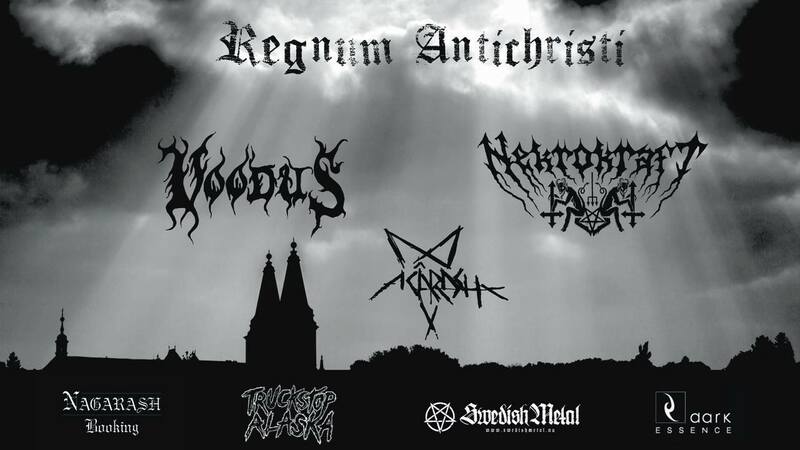 Follow the Swedish Metal Spotify playlist and listen to all the great Swedish black metal, death metal and thrash metal bands. There list has a great mix of metal of the more extre type. Bands in the list active and un-active, in most of the cases you will be able to find more information about the bands featured in ths list below here at Swedish Metal.